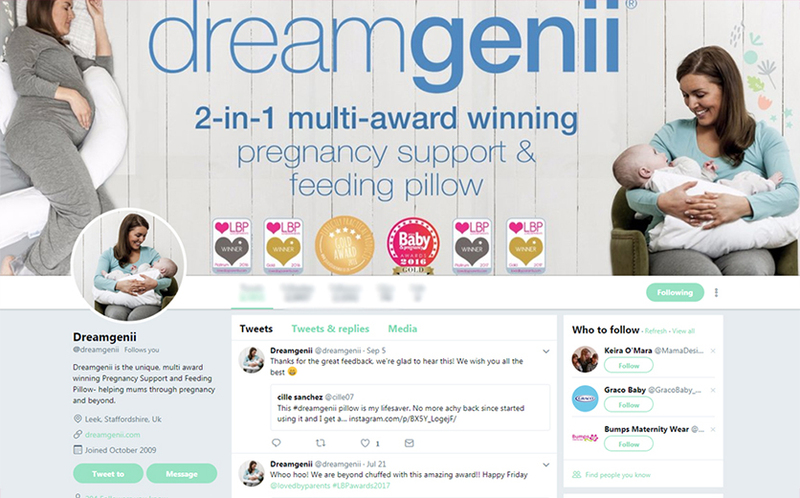 Central Medical Supplies are specialists in supplying maternity products to the NHS and are proud to have created the dreamgenii® Pregnancy Support Medical Pillow in conjunction with a hospital midwifes. A hospital grade dreamgenii® pillow – boasting the same benefits as the retail pillow but manufactured to meet “multi-person use”. 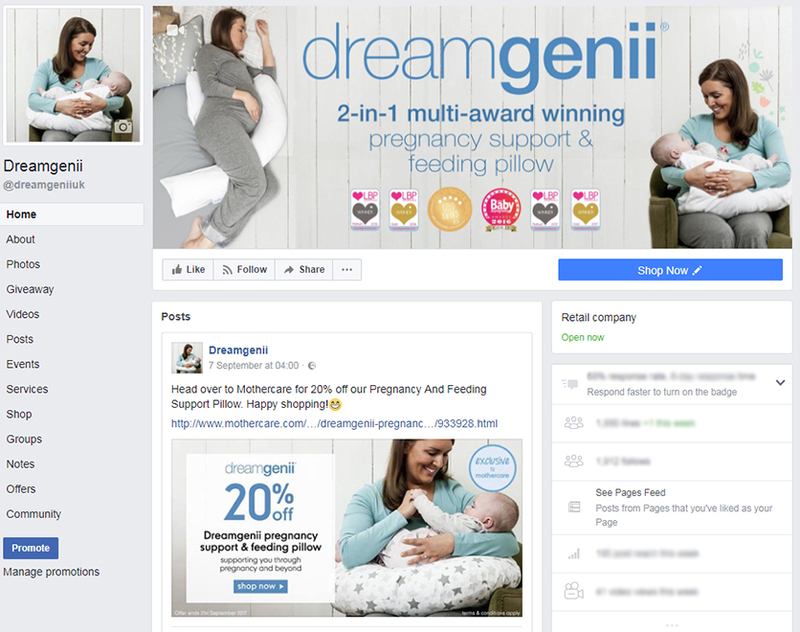 This dreamgenii medical pillow is now available in maternity units for mothers to use throughout their hospital stay and during labour. This pillow is the only patented pillow shaped to promote the health and comfort of mother and baby, by encouraging left lateral position, which can help achieve optimal foetal positioning. 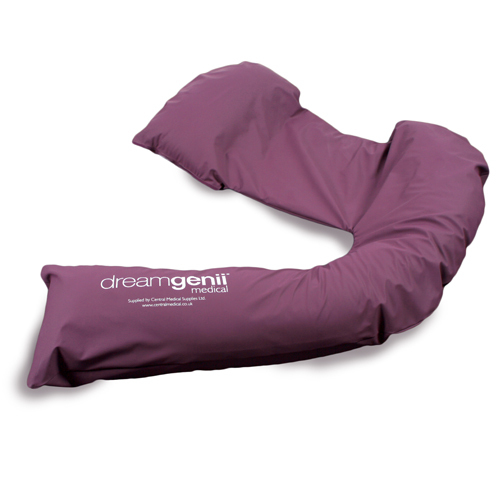 The hospital grade dreamgenii® medical pillow is manufactured from medical grade polyurethane fabric with high frequency welded seams, and a patented filter system which allows the pillow to remain plump. This system ensues no bacteria or bugs can enter into the pillow, thus meeting strict infection control requirements. If you would like to learn more about “SLEEP POSITIONING – implications for the health of mother and baby” complete the Health Professional Academy CPD module in the link below. The module has been written by Steve Titmarsh and reviewed by Helen McIntyre SFHEA, DHSci, MSc, BSc (Hons), PGDE, RM, RGN and can be used towards CPD for revalidation with the Nursing and Midwifery Council (NMC).